New men's Alavanca camo short sleeve rashguards! 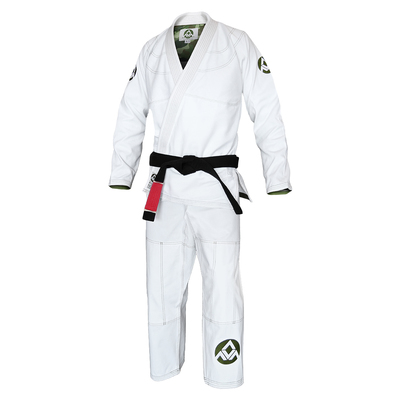 Goes beautifully with the AV Combat Gi. Also available for women and kids. Alavanca Camo Short-Sleeve Rashguard (Men) has been added successfully to your wishlist. There are currently no reviews for Alavanca Camo Short-Sleeve Rashguard (Men), but you can be the first!